The Bryan & Vinny & Craig Show is back today with tons to talk about from RAW AND NITRO 19 YEARS AGO THIS WEEK! 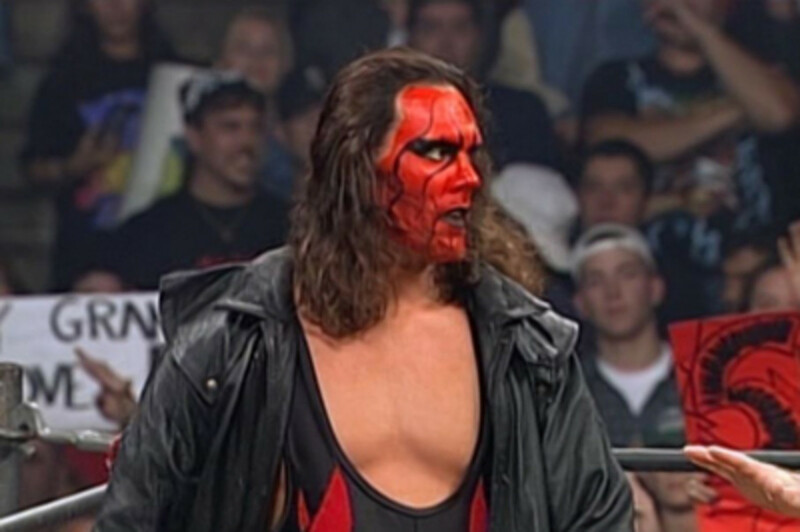 It's the Monday Night Wars and we've got Sting joining the Wolfpac, Kane becoming the number-one contender for the WWE Title versus Steve Austin, and tons more! A fun show as always so check it out~! B&V&C: Retro Raw and Nitro, Pillman death, original Hell in a Cell, more!